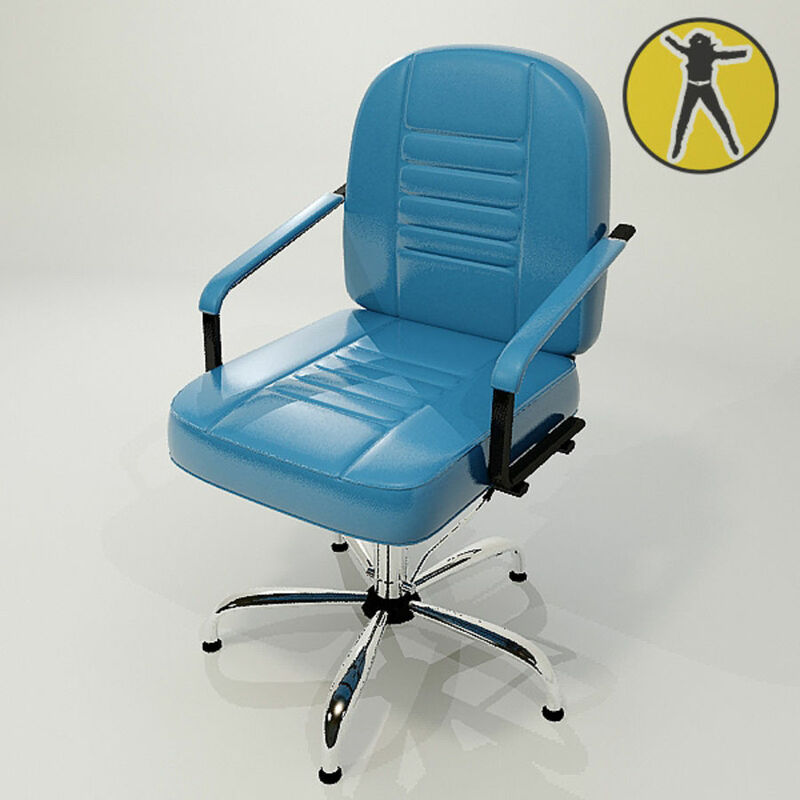 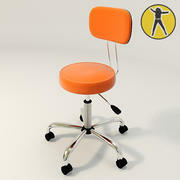 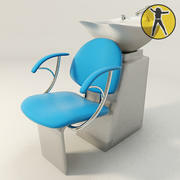 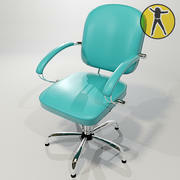 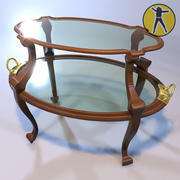 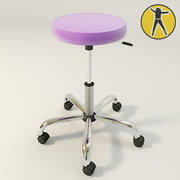 This 3D model of chair ideal for beauty salons, spas, hair dresser salons. 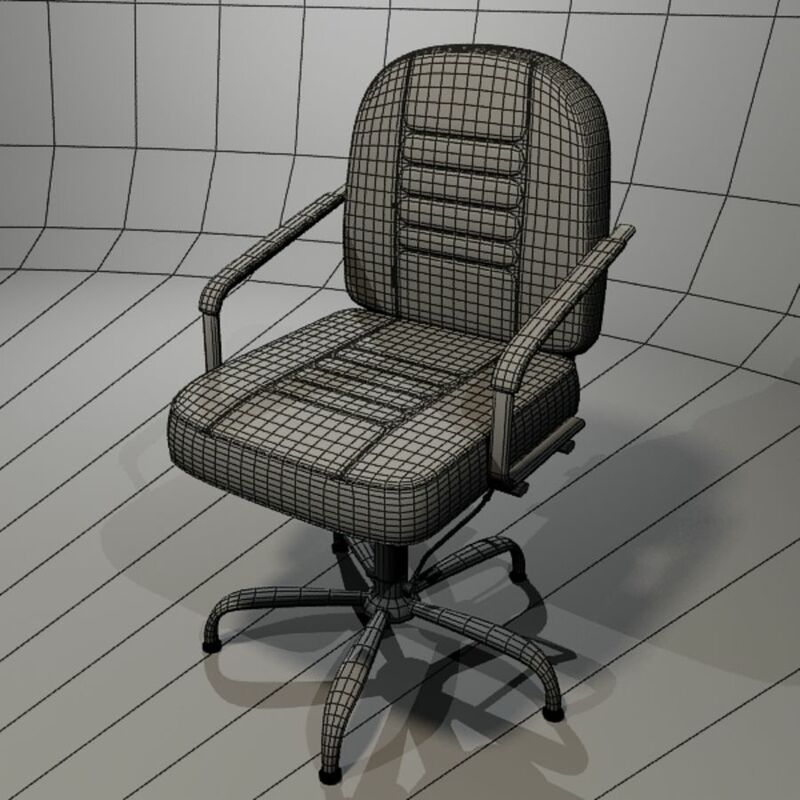 3D model of chair modeled at a high level of 3D max 2009 + mental ray, 3Dd model of chair ready for export to many 3D Editors , has adjusted to the scene with illumination and ready to render in 3D max 2009. 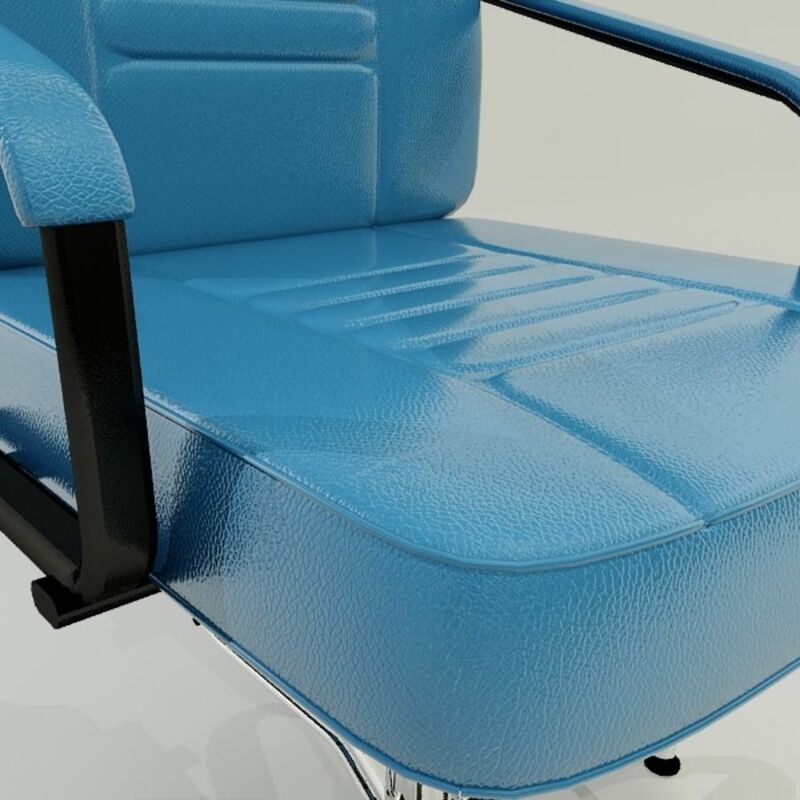 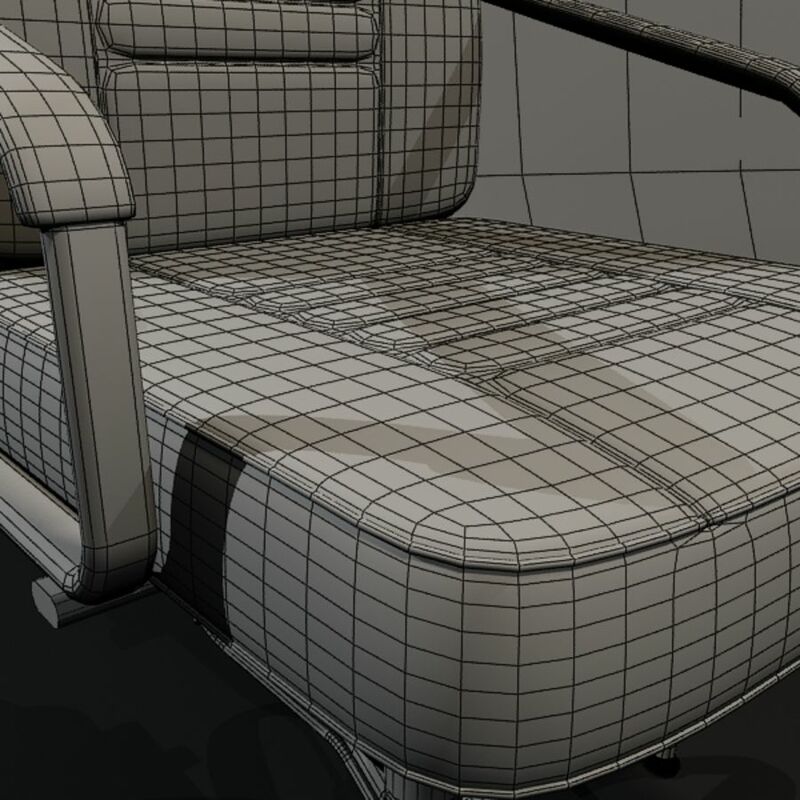 Thank you for your attention to this 3d model of chair.